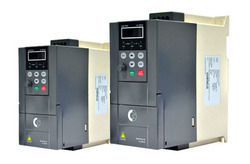 We are a leading Wholesale Trader of variable speed drives, energy monitoring devices, motor starters and soft starters -altistart from New Delhi, India. We have wide range of Schneider make Compact Drives. 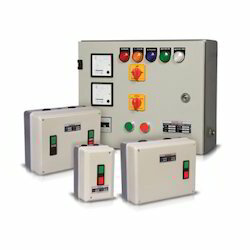 These range of products addresses need of control motors, speed up, start, stop. Models Available: Altivar12, Altivar312, Altivar 32. 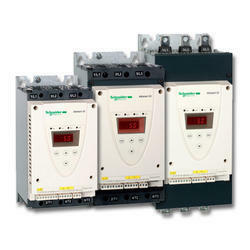 We are occupied in presenting highest quality array of Energy Monitoring Devices. These offered products are designed and developed by our trained and skilled professionals by using premium quality material and cutting-edge technology. These products precisely designed as per the requirements and demands of our precious patrons. Our respected customers can avail these products from us at cost effective rates and within the committed time frame. For our precious customers, we are highly involved in presenting a highest quality collection of Motor Starters. The provided product is manufactured under the expert guidance of our skilled professionals utilizing advanced techniques and tools in conformity with the set business values. Moreover, it is rigorously inspected on well-defined parameters to ensure defect free delivery at customers premises.